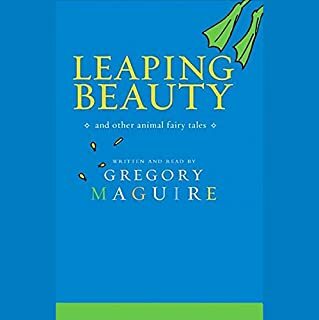 Leaping Beauty is a great collection of fun stories for kids and adults. 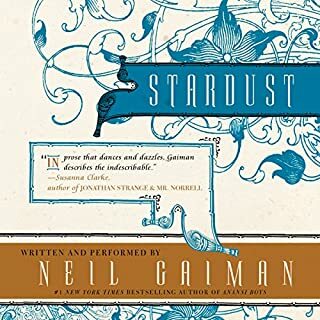 The best part is that it is read by the author. Each story lights up with charm and humor. Go for it.